It’s Perfect Picture Book Friday over at Susanna Hill’s and I’ve got a good one for you. I guess that this is a non-fiction book and I would recommend it for any age, but I guess especially for kids and dogs who are just learning to read. ABC books are fabulous books. They’re open-ended and so can be anything that you want. They’re all about the pictures. And when you look at the pictures of the letters, you can make up whatever words you want to go along with them! When we look at ABC books with kids we make all the letter sounds and then make up all kinds of silly words to go along with the letters. These books can be really FUN! And this particular one is particularly perfect! 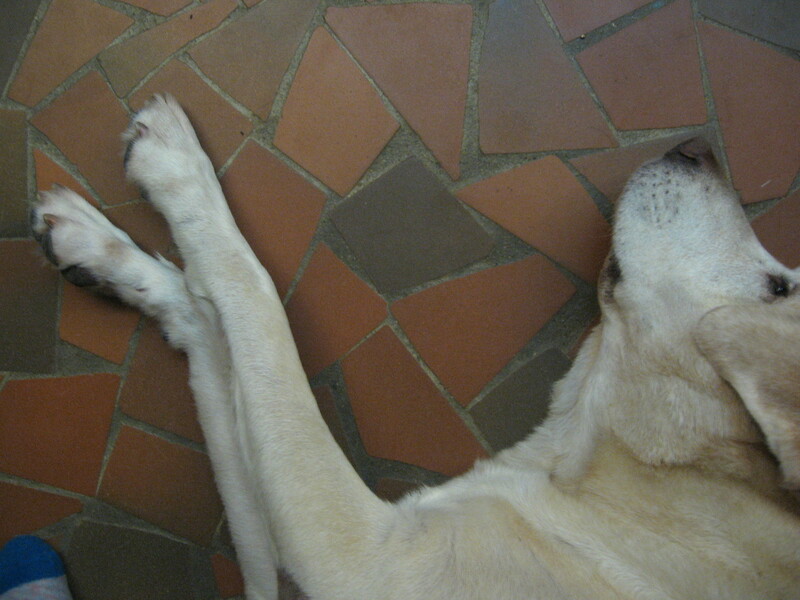 I talked about William Wegman and his crazy dogs in my last post, but I’m happy to talk about him again. Mr. Wegman is a unique artist and his dogs are unique in the animal world. 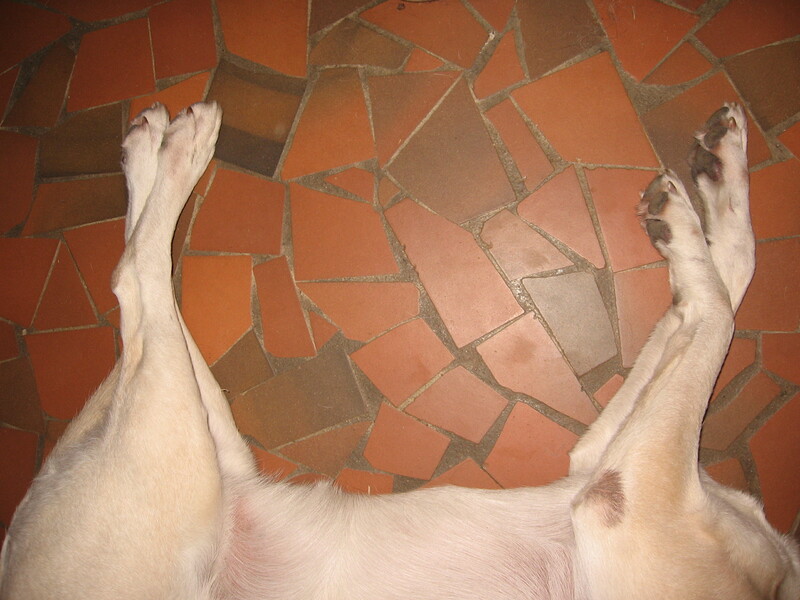 Batty and Chundo and Fay Ray are the cleverest dogs around. In this ABC book, the dogs get together to form all the different letters! Too, too clever! But I can make letters, too! W, U, V !! And what does that spell? I don’t know. Wuv? — I wuv you? If you wanted to share this book with your class, you could let your kids make the letters like Batty and Chundo and Fay Ray do. You might also find some really fun alphabet stuff to do at Preschool Alphabet by Lindsy. 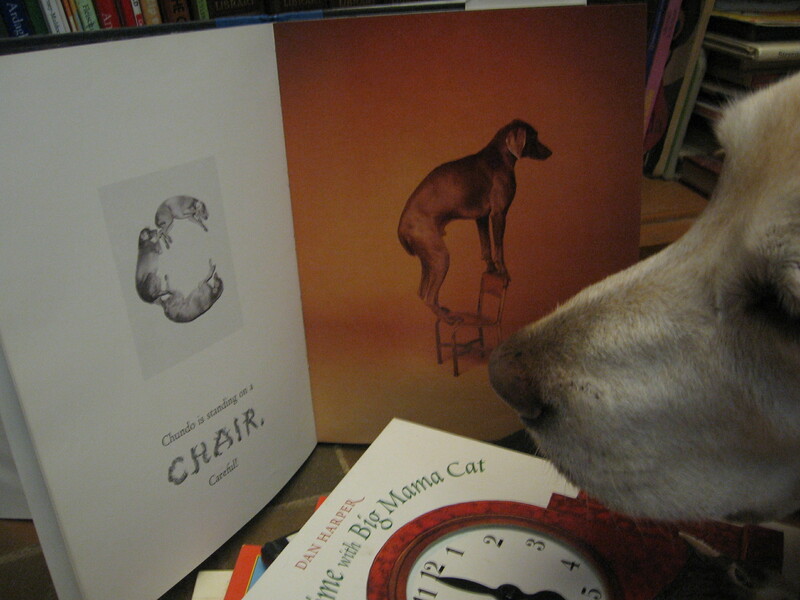 And you can find out more about William Wegman and all his dogs at his website. And Mr. Bobbie McFerrin singing the Alphabet Song! I hope you go find this book at your library and check it out! You’ll be glad you did! 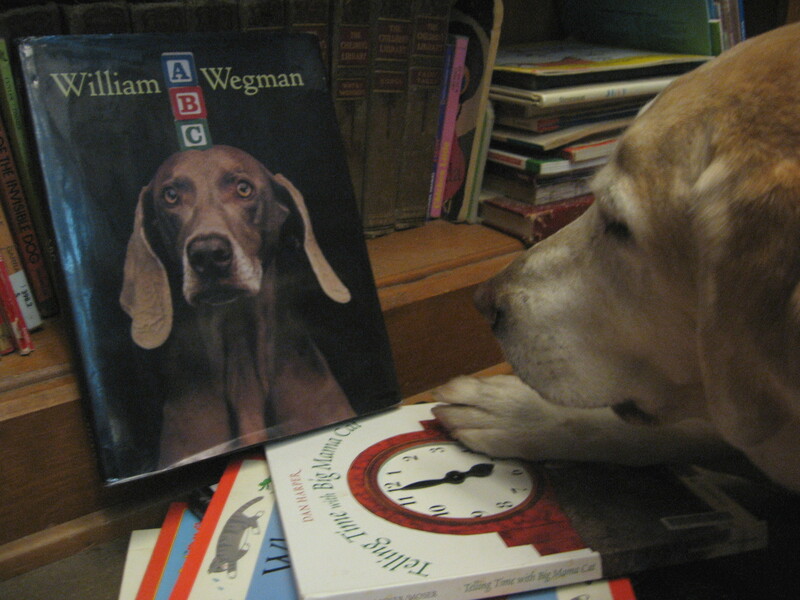 Remember — William Wegman ABC! This entry was posted in alphabet books, children's books, dog training, reading dogs, teamwork and tagged alphabet books, alphabet song, Bobbie McFerrin, dogs, Ladysmith Black Mambazo, Muppets, Perfect Picture Book Friday, Preschool Alphabet, Susanna Hill, william wegman by readingwithrhythm. Bookmark the permalink. I am heartily impressed with your letter-making! 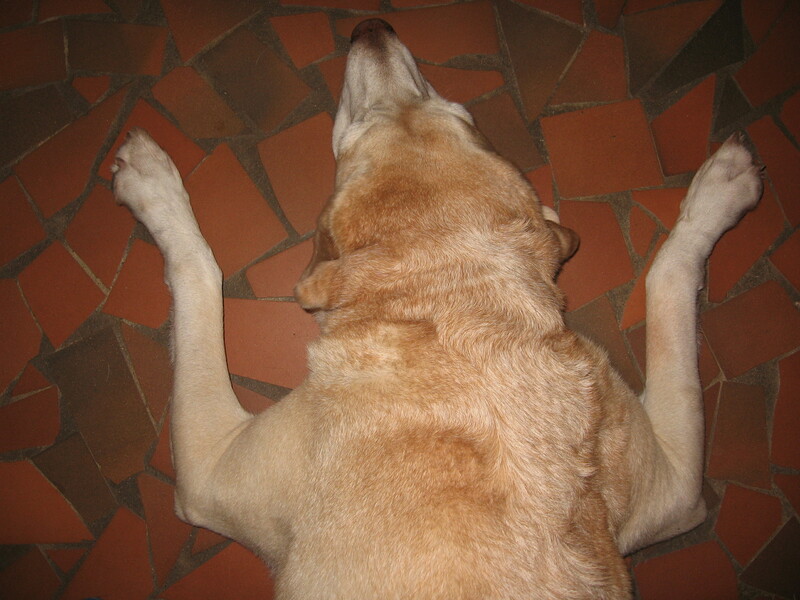 I had no idea you were an afficionado of Doga (dog yoga…but of course you knew that…being a Dogi and all). Truly, woof-creature, you have many gifts. Thank you kind sir! Sometimes I amaze even myself! I’m glad you approve of my choice! It is a very fun book. Oh! My! Goodness! How fun! Thanks for sharing this unusual ABC book! What a fun book for kids. Love the activities and encouraging kids to form a letter. It is a very fun book. I hope you check it out! A fun book. However, I’m not going to suggest the toddler tornado try this with our dogs. We’re dog people and ABC people, so it’s one to add to our list of books. Thanks for visiting. I think your tornado and your dogs will like this book. The kids would love this! Thanks for the recommendation. Your very welcome! The kids I read with DO love it! Thank you! We tend to have lots of fun with this book.